So you’re storing your operations and financial data in your ERP system and then extracting that data for business critical analysis. That sounds like best practice – so far so good. So how are you crunching those numbers? If your answer is Excel, well nobody could blame you but it’s probably time you switched to a platform more fit for purpose. Why do I need a fit for purpose platform? There are a number of reasons but Tim Worstall probably said it best in his 2013 Forbes article titled ‘Microsoft's Excel Might Be The Most Dangerous Software on the Planet’. In his piece Worstall highlighted the billions lost by J P Morgan in a cut & paste spreadsheet error and pointed to alerts from the Basel Committee on Banking Supervision and the UK’s Financial Services Authority — warning about the inherent risk of manual processes in relation to spreadsheets and a lack of consistently applied controls around data accuracy. 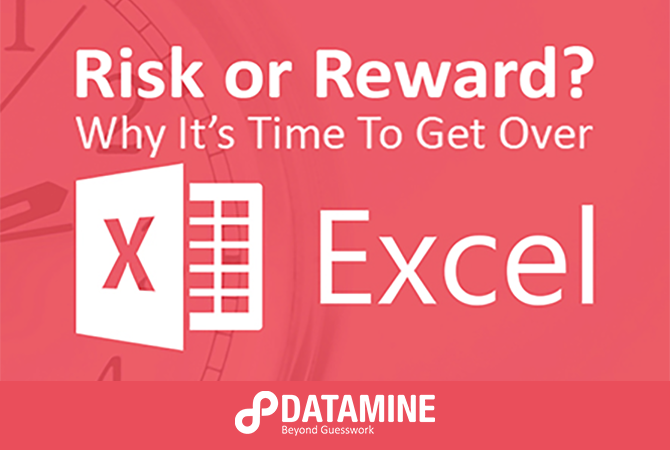 In our experience, these are the main issues, but there’s another one we strike often — an Excel tool with known issues that nobody rectifies as everyone’s afraid a ‘fix’ might permanently break it. At Datamine we’ve help organisations address all these issues (and more) by creating bespoke software applications with a core analytical component, such as demand forecasting or scenario & simulation modelling. These solutions take in data, perform complex calculations or apply statistical techniques, and then present key business outputs in an easily accessible, intuitive web interface. For example, we recently built a bespoke application for a media client that enabled them to quickly compare the relative success of different marketing scenarios, information which they then used in their sales collateral. Where previously the team would rely on one or two experts to delve into Excel for the analysis, the Datamine tool now removes the middleman — allowing users to quickly tweak a few inputs to create results for themselves. A solution at another organisation saved the company over 45,000 people hours per year – adding nearly $1M to the bottom line annually. The development phase of bespoke applications can be fast, with a three-month turnaround not uncommon — and the return on investment period is also very quick. Now don’t get us wrong, we’re not completely against Excel – it has its place and is a very useful tool. That said, though, it makes sense to be aware of a spreadsheet’s inherent shortcomings when really important decisions are on the line (just ask J P Morgan). 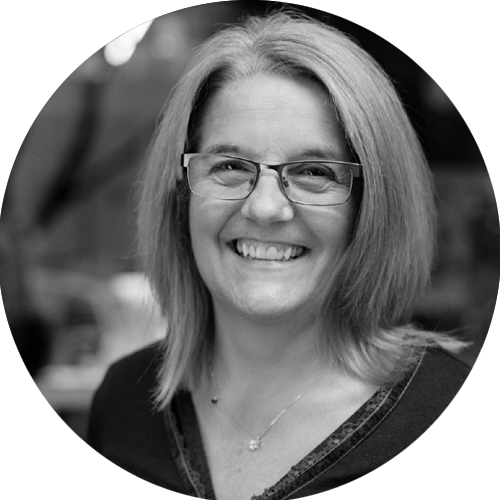 Sally Carey is a director of Datamine and has over 20 years experience consulting on data analytics solutions across a range of industry sectors. Carey specialises in delivering clarity from the complexity of big data – advising organizations on a host of predictive analytics disciplines - including quantitative decision making, loyalty programmes, organisational change and marketing strategy.